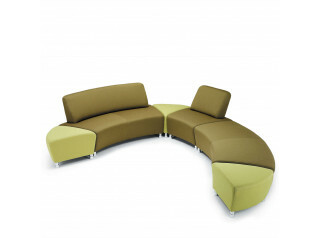 Intro Modular Sofa allows you to create interesting seating arrangements with numerous sofa units. 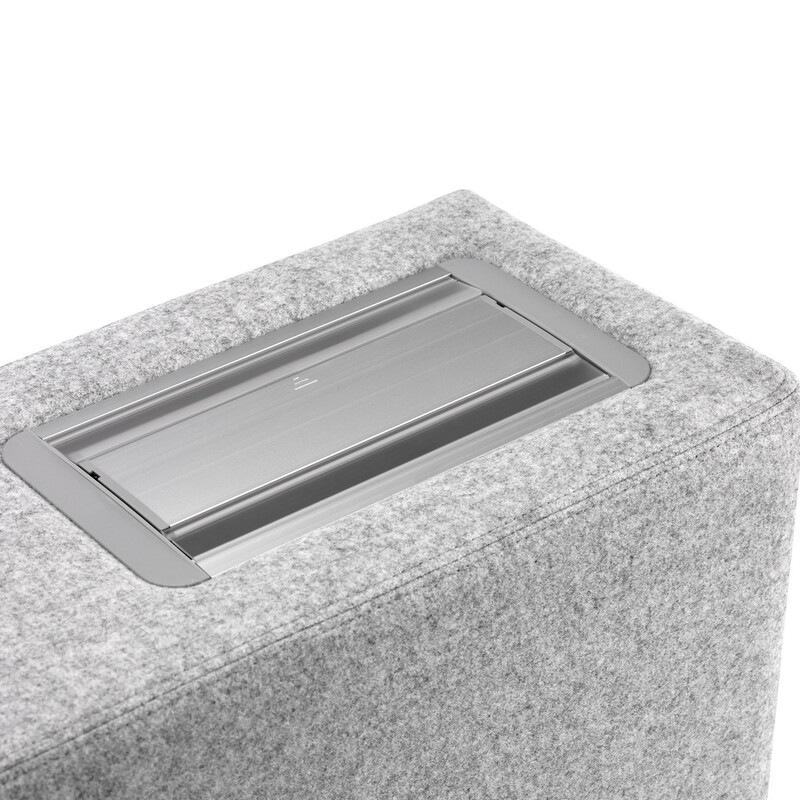 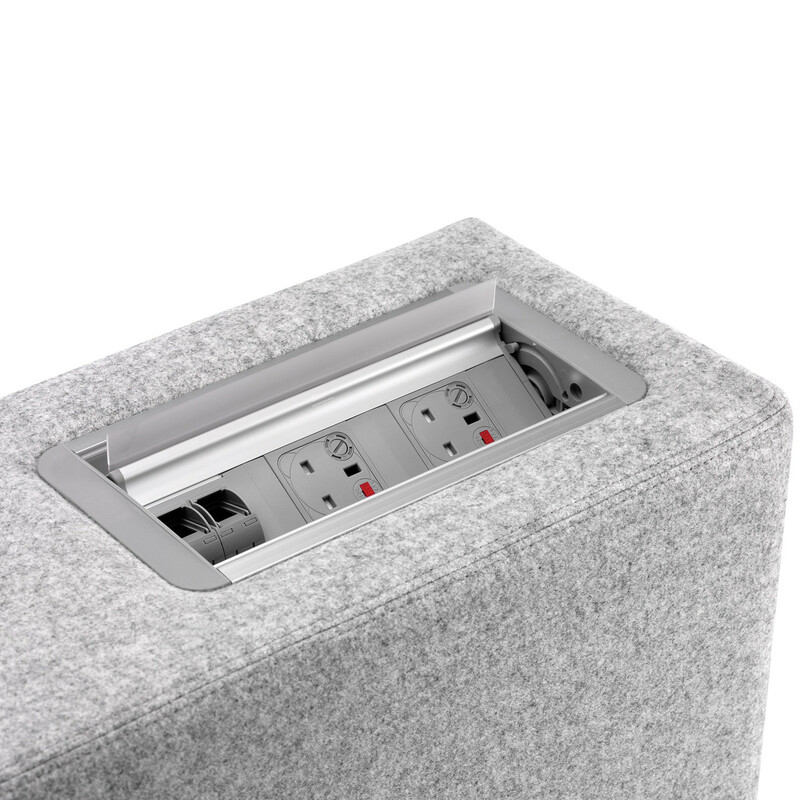 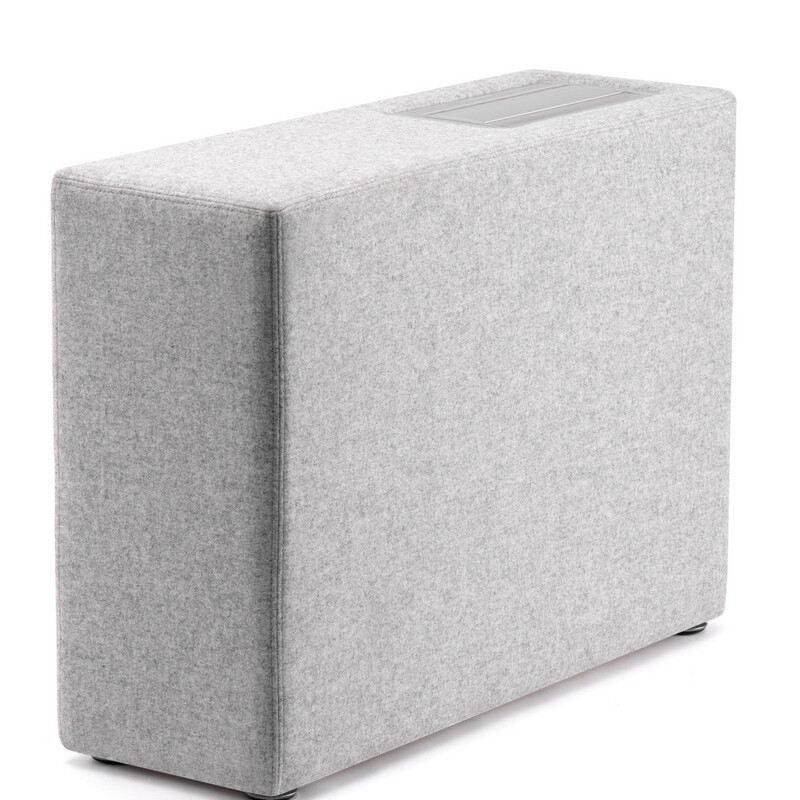 The Intro family of modular seating units can be specified with power and data modules, allowing users to connect to the internet or charge their mobile phone while waiting. 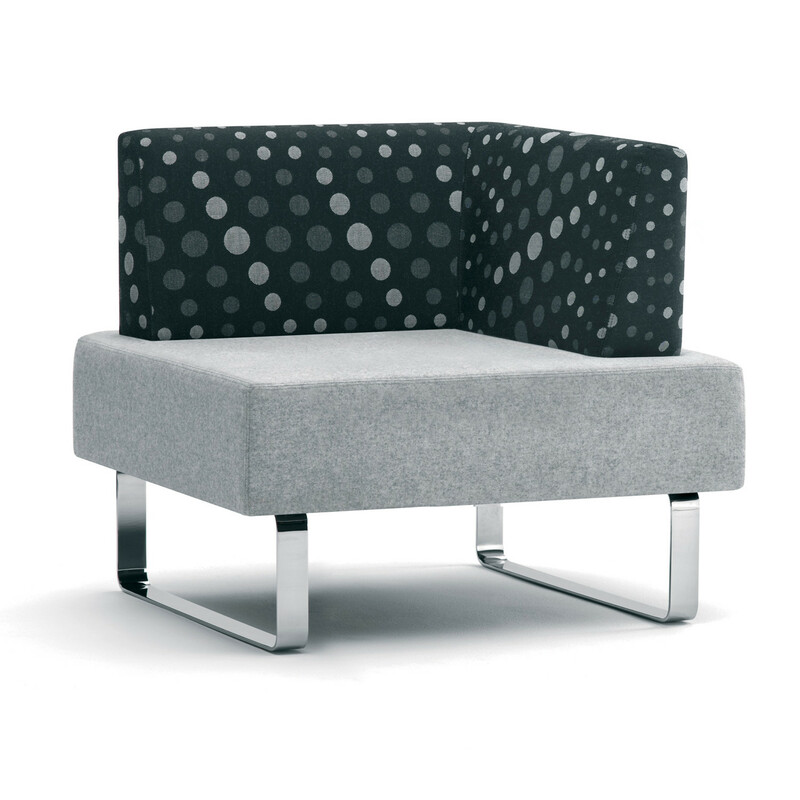 Let your creativity run wild when arranging the Intro sofa into your space. 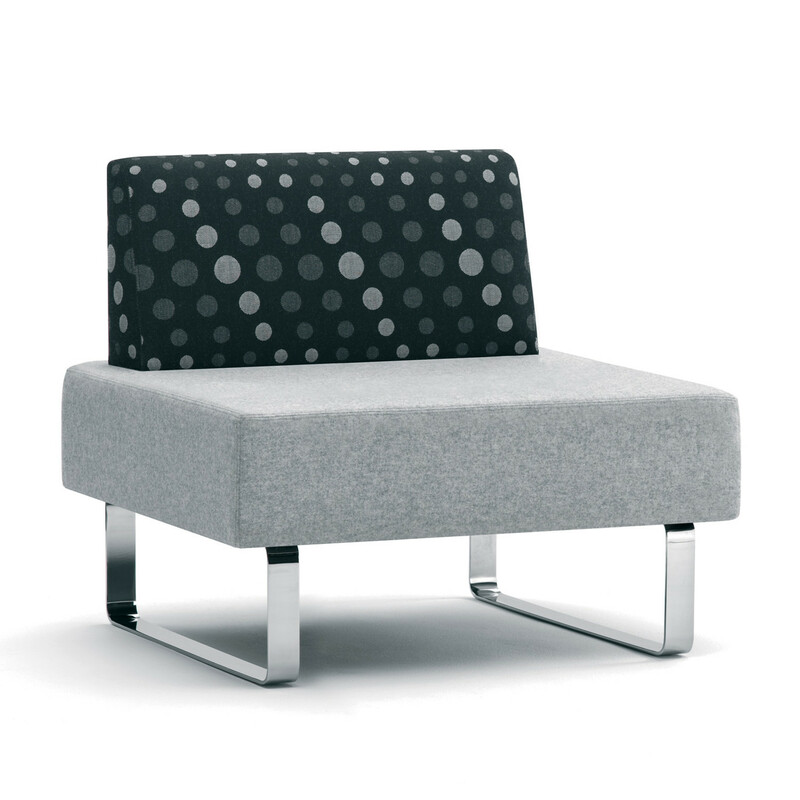 See more products manufactured by Edge. 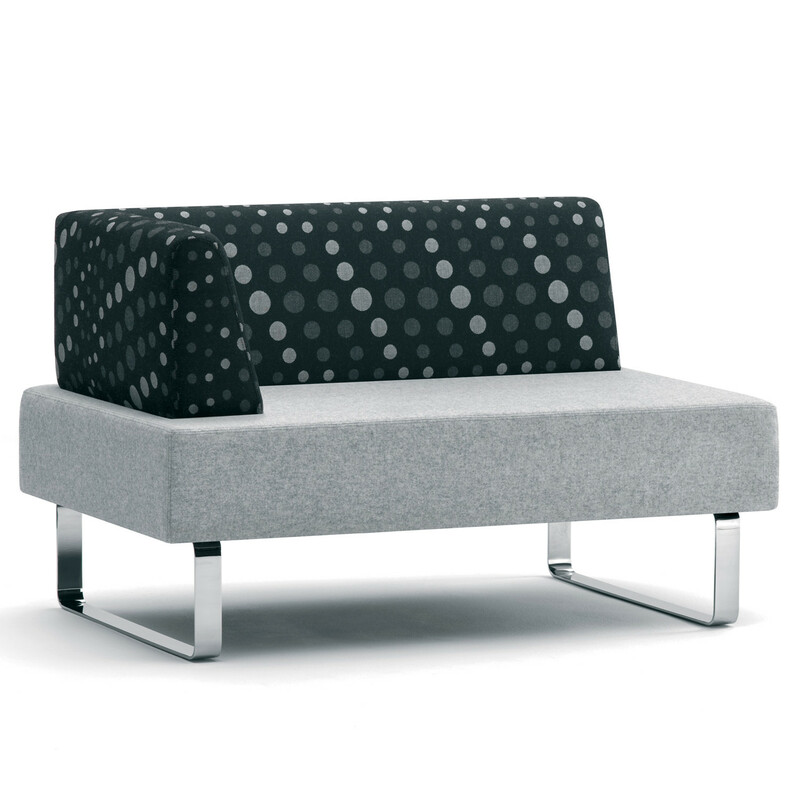 You are requesting a price for the "Intro Modular Sofa"
To create a new project and add "Intro Modular Sofa" to it please click the button below. 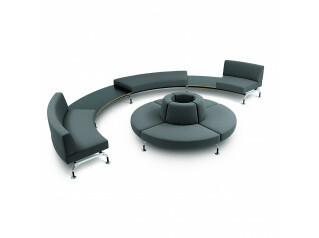 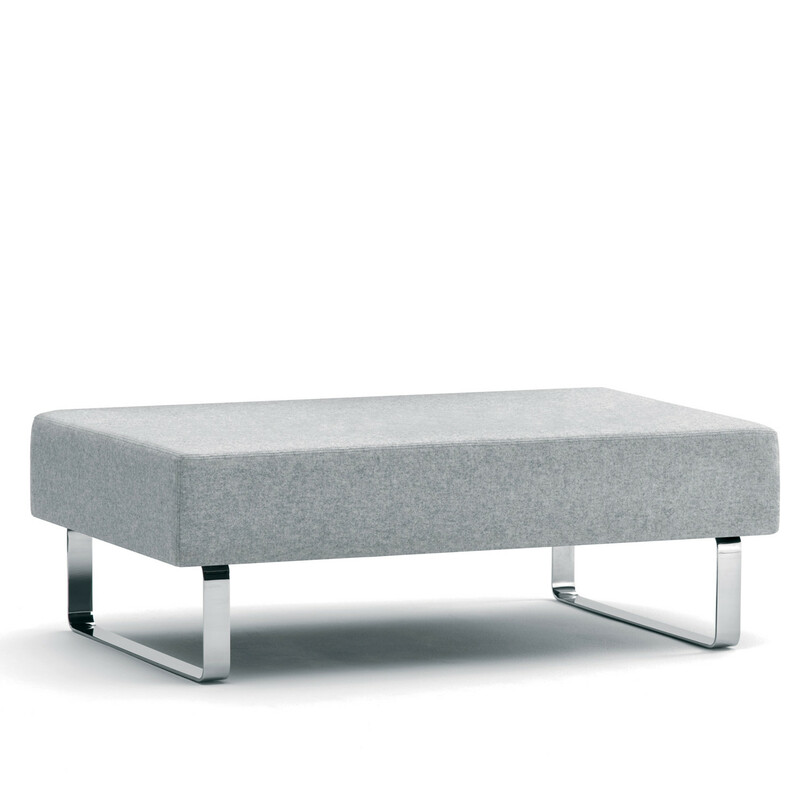 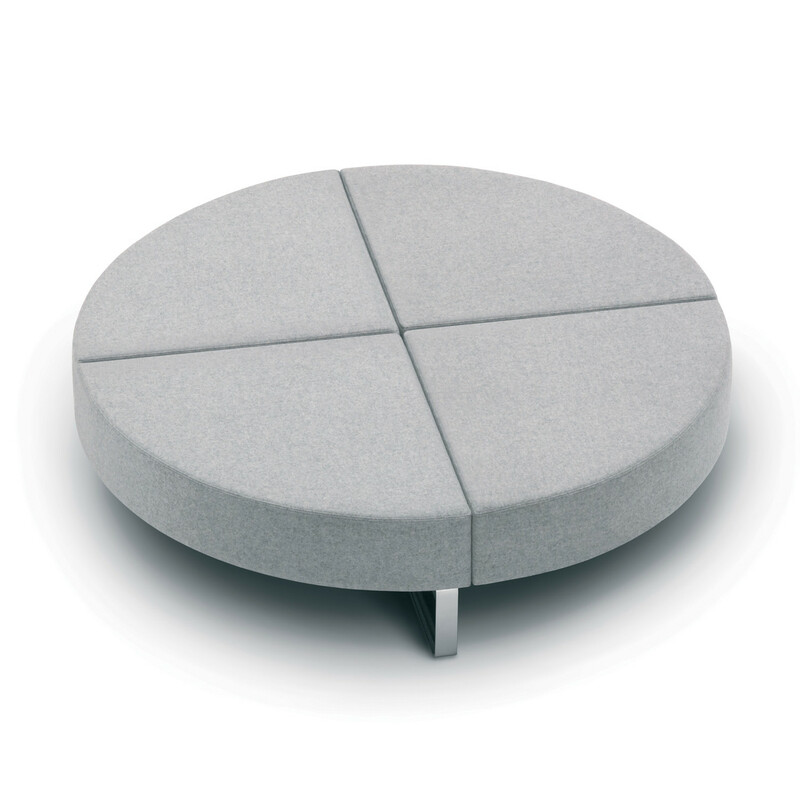 To add "Intro Modular Sofa" to an existing project please select below.